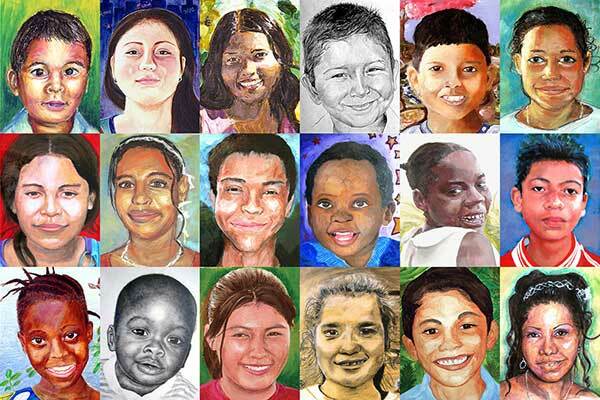 The Memory Project is a US-based charitable nonprofit organization that invites art teachers and their students to create and donate portraits to youth around the world who have faced substantial challenges, such as violence, disasters, extreme poverty, neglect, and loss of parents. 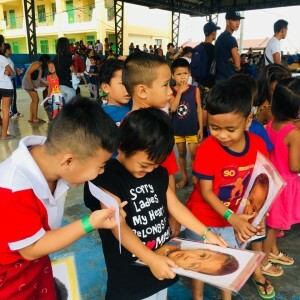 This organization wants the portraits that they donate to help the children feel valued and important. And also to let them know that many people care about their well-being and provide them meaningful pieces of personal history in the future. 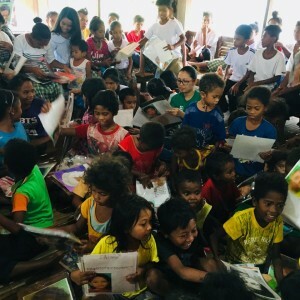 In 2017, The Memory Project partnered with Project PEARLS to reach out to underprivileged children. 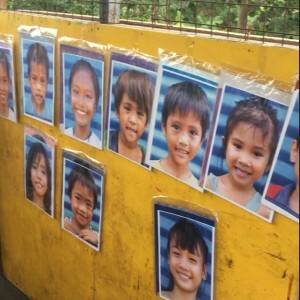 These children live in the communities that Project PEARLS currently serve: Brgy. 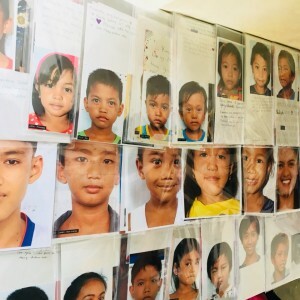 Batia, Bocaue, Bulacan; Helping Land, Tondo, Manila; LAKAS Tribe, Botolan, Zambales; and Smokey Mountain, Tondo, Manila. 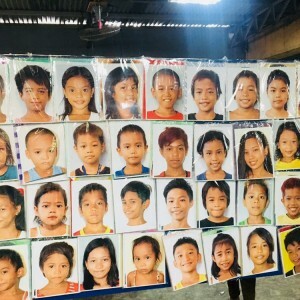 Project PEARLS took photographs of more than 700 children last May 2017. These photos were then sent to the United States for Memory Project to distribute to different artists. 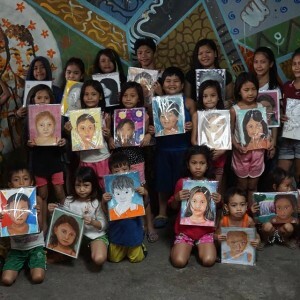 And last December, the kids received their own photographs together with the beautiful portraits created by the artists. 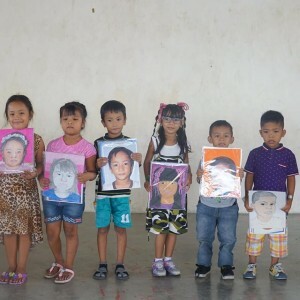 Each kid received a set of 4 portraits with various themes and designs, and a letter made with love by the artists. 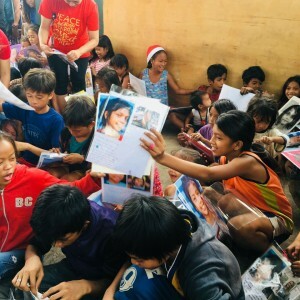 The distribution of these portraits was definitely a magical and happy day for the children and even their families. 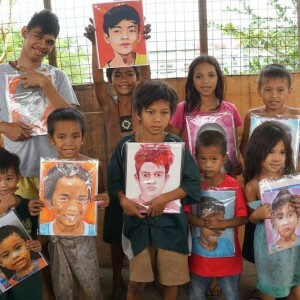 They loved their portraits very much and was amazed with their photographs coming to life in paint and color. 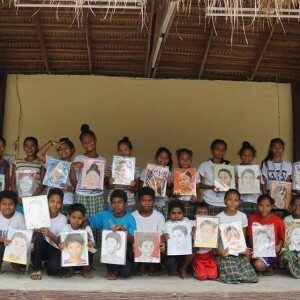 Most of these kids do not have the luxury of having a painted portrait that can be displayed in their homes. 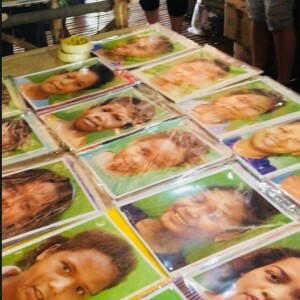 They also received a gift from Project PEARLS along with their portraits. Thank you very much The Memory Project for giving them beautiful portraits, memories and the gift of value and importance!